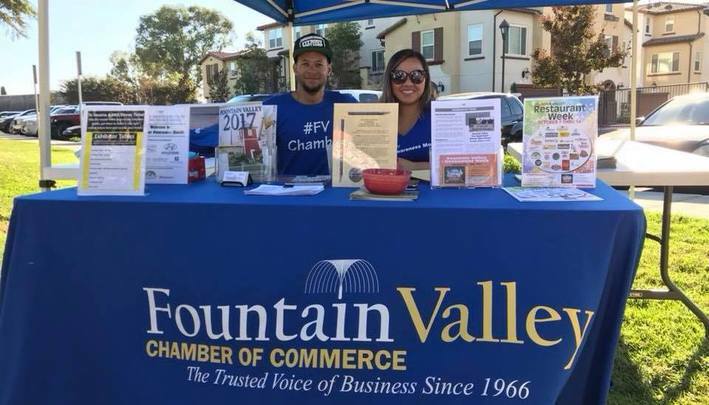 The Fountain Valley Chamber of Commerce's mission is to promote business and community growth through active leadership in civic, cultural, legislative, and educational programs. 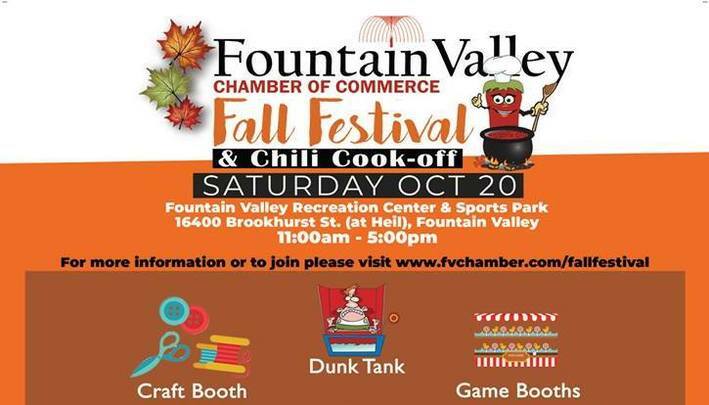 Come to Fountain Valley's first annual Fall Festival and Chili Cook-off on October 20th from 11:00 AM to 5:00 PM. Enjoy home made chili and pie as contestants compete for your stomach's favor, and par take in the multitude of old hat games like apple bobbing, pin the tail on the donkey, dunk tanks and much more! 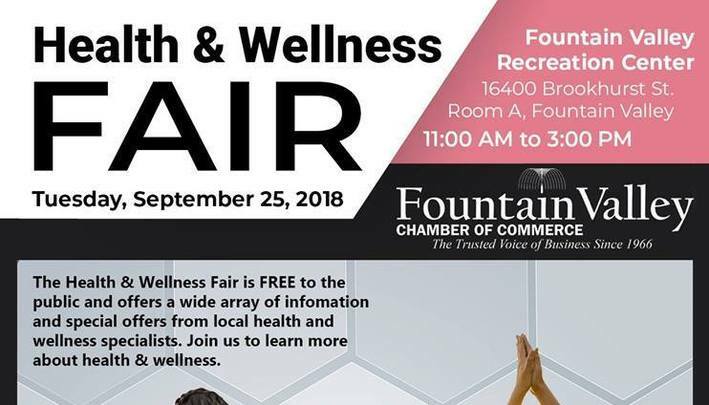 The Health and Wellness Fair is FREE to the public and offers a wide array of information and special offers from local health and well ness specialists. Join us to learn more about your Health and Wellness. 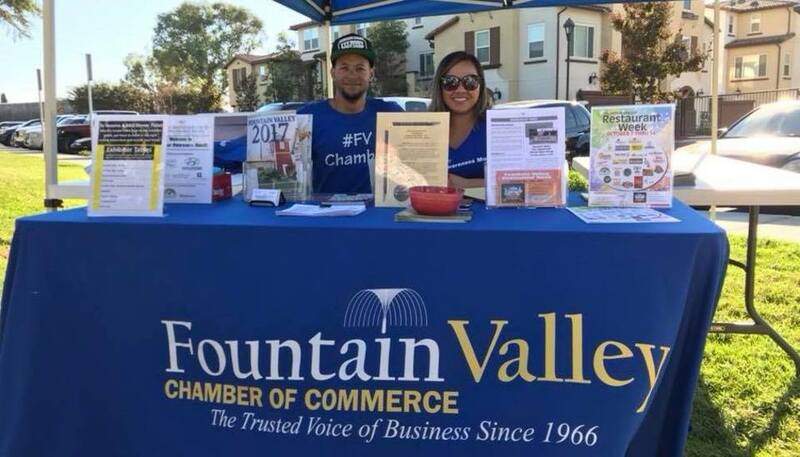 Fountain Valley Chamber of Commerce's Monthly Network at Night! Join us as we Create and Expand business connections with a FREE 2-hour networking event. 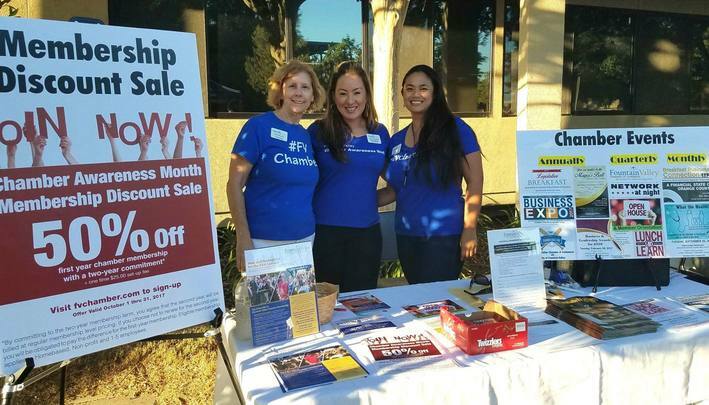 This is a great opportunity to build busin ess and personal relationships through the chamber's monthly networking event. 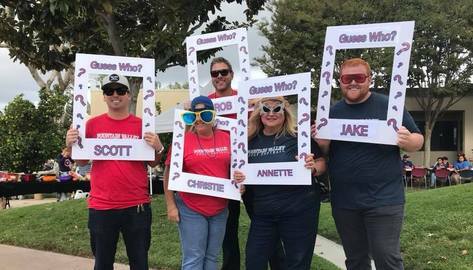 This September, We'll be having it at Spoons Grill & Bar (Inside Ayres Hotel), and they're offering Happy Hour Drink & Food Specials! 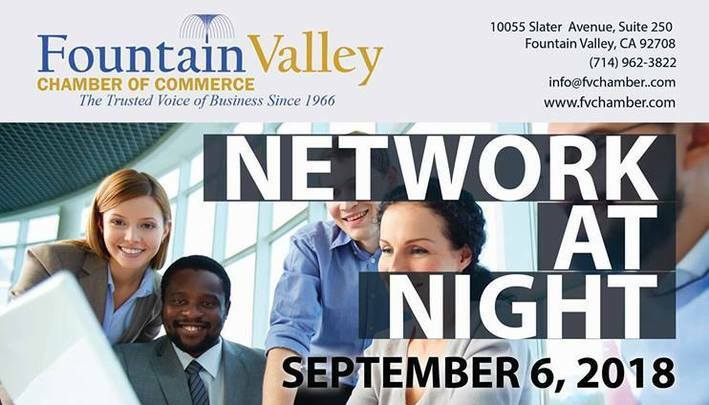 Don't forget to bring your BUSINESS CARDS and we'll see you there. 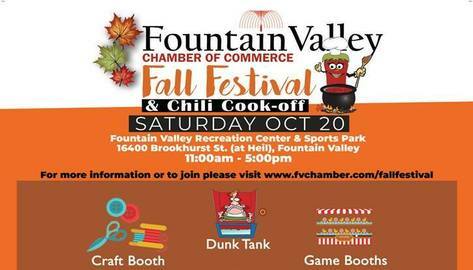 Also, Police officer of the Year, Firefighter of the Year, Two City of Fountain Valley Beautification Awards. 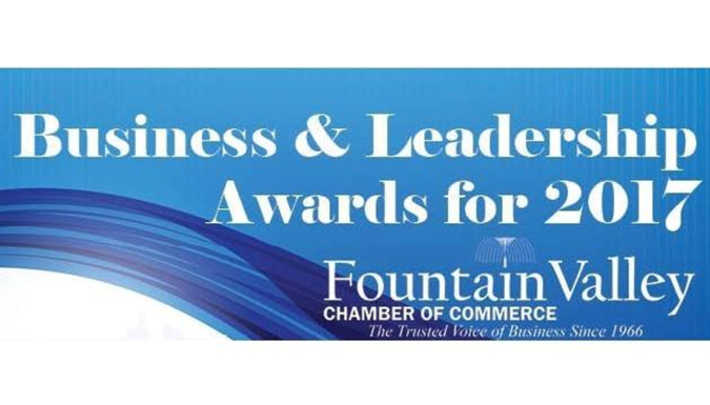 Gold Sponsor - Includes 8 seats, sponsor sign on the table, program and all media recognition, 3 bottles of wine and 4 exclusive sponsor raffle tickets. Silver Sponsor- Includes 4 seats, program, all media recognition, and 2 exclusive sponsor raffle tickets. 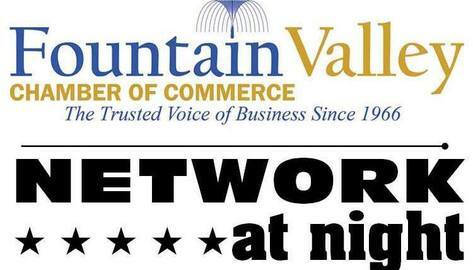 Join us for 2 hours of networking and business interaction. Make sure to bring business cards and be prepared to network. 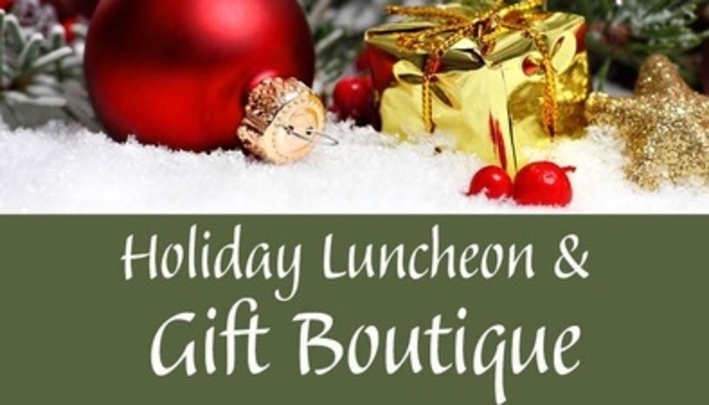 Holiday Luncheon & Gift Boutique! 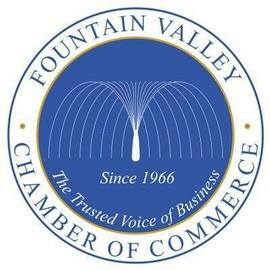 Background music from the Fulton Middle School music program. Boutique tables will be open before & after the luncheon.